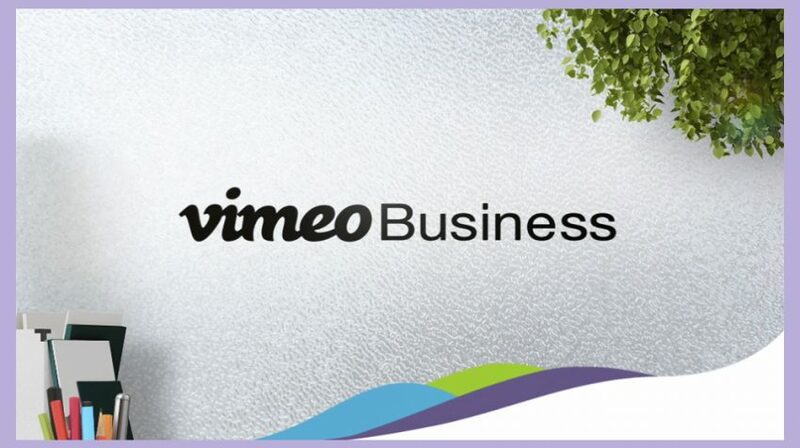 Vimeo Business is a video hosting and marketing plan aimed at Small Businesses. 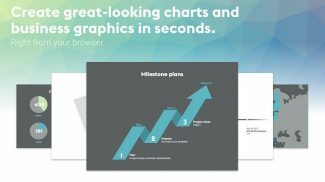 Is this a valuable tool for your small business? Is there a way it might work for you? The global video-sharing website Vimeo recently unveiled a business-focused subscription plan aimed at startups, small businesses and agencies. The new suite offers a full suite of complementary products, including professional-level video hosting, marketing and analytics services. Vimeo Business gives you the ability to add up to add up to 10 members to your account. The platform also gives you the option to allow members partial permissions or full account management option. Besides, Vimeo Business also allows you to connect with some of Vimeo’s best content creators who can help you to bring your content to life. 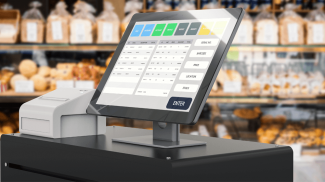 The platform also allows for easy management of content. 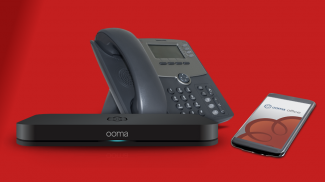 It offers unlimited bandwidth and the ability to upload up to 5TB total of 4K Ultra HD video. Use the privacy settings to control who sees your video and the customizable embed codes make sure that videos can only be played on websites that you choose. Like with Vimeo Pro, Vimeo Business allows you to share videos with calls to action buttons and an email subscription service allows for targeted email campaigns. The platform also allows you to track your viewers’ engagement, so you can now easily tell what they like. At every turn, Vimeo Business looks like the new and improved version of Vimeo Pro. Here’s a quick look on what they both offer. According to Alexa, YouTube is the second most popular engine in the world, boasting more than a billion users — almost one-third of the world’s population. The only other website with more traffic than YouTube is Google. More so, it is no secret that Google favors YouTube videos in search. YouTube is also free to use, even for business and you can use it to drive revenue by turning videos into effective ads. On the other hand, Vimeo also has its own advantages. For instance, the platform does not allow for pre-roll ads, so you never have to worry about viewers clicking away before they even see your video. More so, compared to YouTube homepage that shows what’s popular, Vimeo promotes only high-quality, “staff-picks.” A supportive community, a customizable player and embed options also make the platform alluring for business users. This actually depends on your business goals. If you are looking for the largest audience for maximum reach then YouTube is what you want, but if a niche community of filmmakers and creators is your target audience then Vimeo Business makes much more sense. 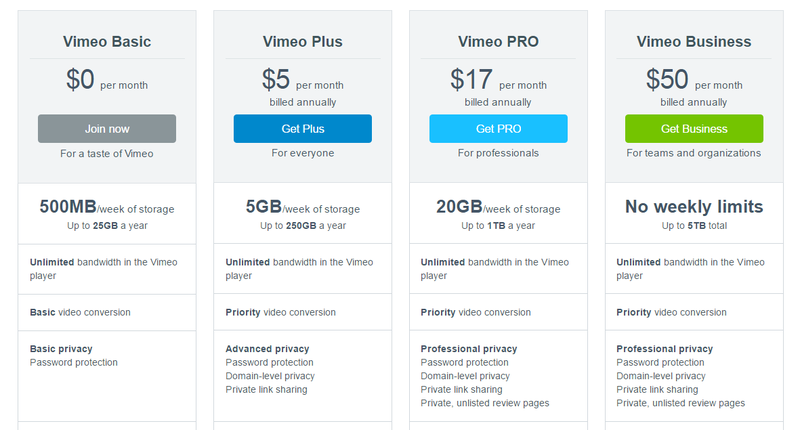 Vimeo is offering a 30-day risk-free trial for its new venture and they will charge you $50 per month (billed annually) if you opt to go with this option. Excellent read Antony. Maybe yes, Vimeo can be the part of core marketing manoeuvring in the modern business era. But, as you’ve said that Google will prefer YouTube video first in the search results which make sense when it comes to choosing between Vimeo or YouTube.